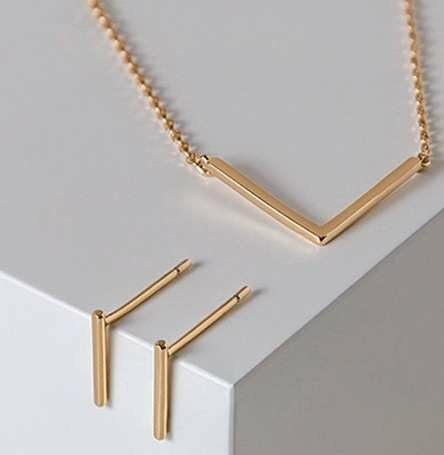 Looking for the perfect jewellery gift for the best woman in your life? 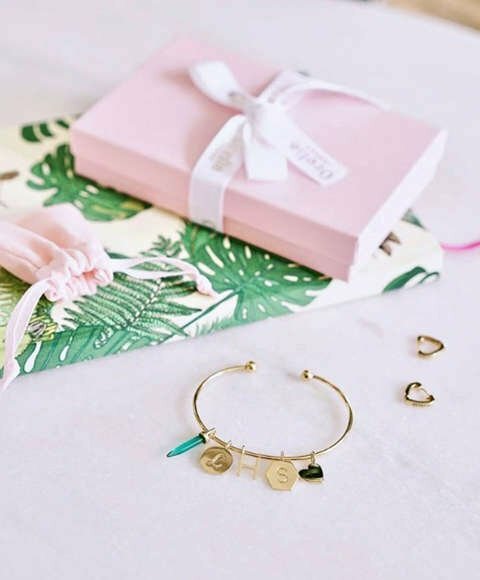 Win some extra brownie points with our collection of gorgeous gift ideas for mum. Find something for every budget, from £12 to luxury, and we can do the hard work for you with our Luxury Gift Wrap service. The Orelia Edit collection lets you choose your own base - a necklace, bangle or some hoop earrings, and then add your charms. For Mum, you could add your family's initials, or hers, plus a heart symbol to share the love. What's more, all creations from the Edit collection come lovingly gift wrapped and ready to give. For the yoga-loving mum, or the mum who needs a helping hand in finding her inner zen, our Dainty Birthstone Necklaces & Healing Gem Bracelets feature semi precious stones and reach out to your spiritual side. 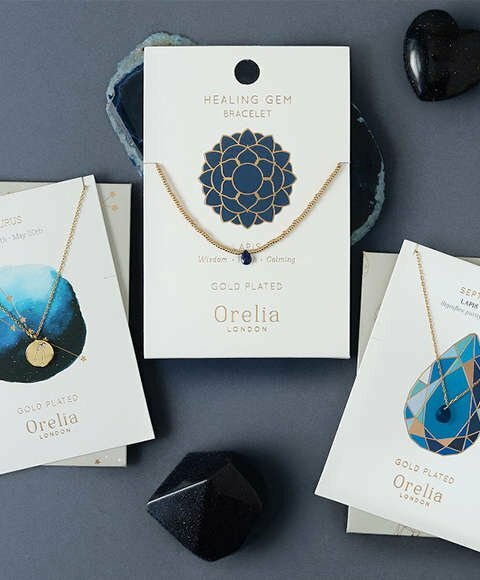 For something ready-wrapped, Orelia's bestselling Constellation Disc Necklaces come in a pretty embossed envelope. Looking for something a little bit extra? 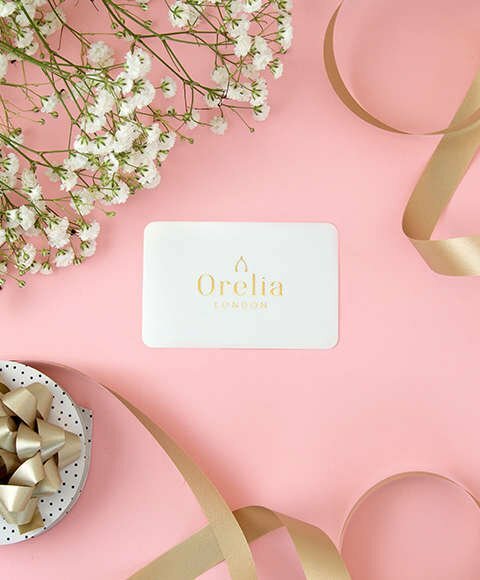 Orelia LUXE is a collection of sterling based jewellery, finished in either gold or silver plating. Find the perfect charm necklace, huggie hoop earrings or semi precious jewelled ring. All LUXE jewellery comes in a beautiful light green gift box. Need a stunning gift but feeling the pinch? 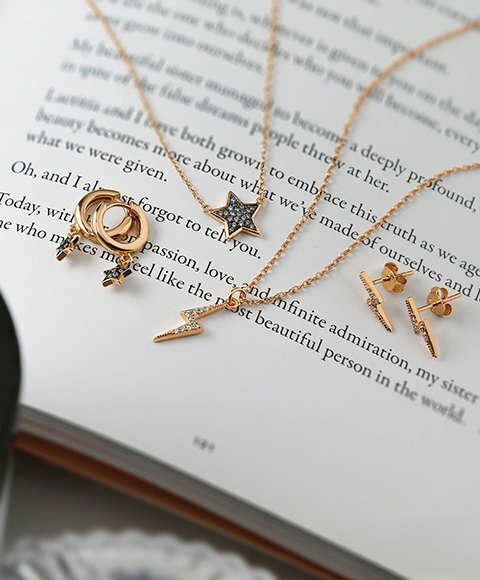 Our Everyday Style collection features classic necklaces, earrings & wristwear which can be layered up or worn alone, starting at £12. You can also add Luxury Gift Wrap for just £2. Sometimes the best gift is something you've chosen yourself. And some people are just really hard to buy for. Or you may have left it REALLY last minute. Whatever the reason, our Gift Vouchers are a top choice for easy gifting. Simply choose whether you'd like a physical or e-gift version, then select your amount and, voilà, your Mother's Day gift is sorted!